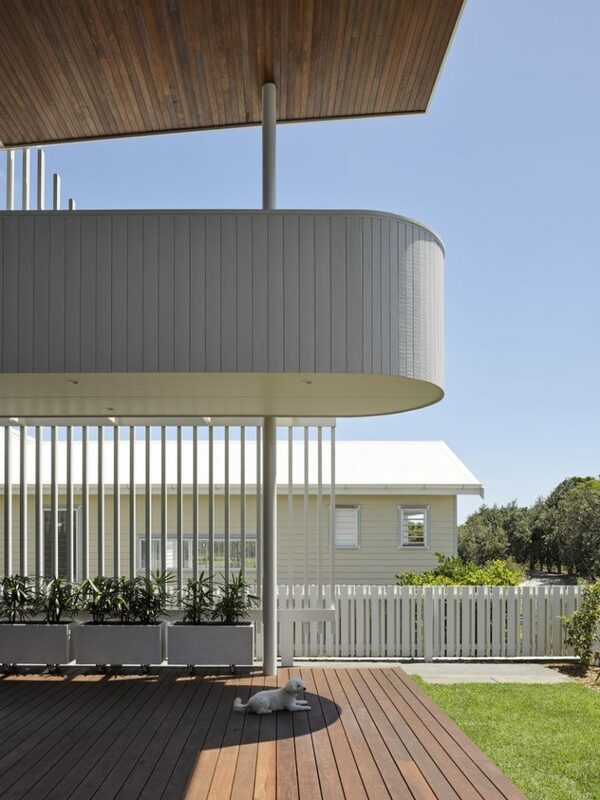 Created by Paul Uhlman Architects, the unique design of this extraordinary two-storey beachfront residence in Kingscliff, NSW enables the surf-loving owners to have a close connection to the ocean and their natural surroundings. 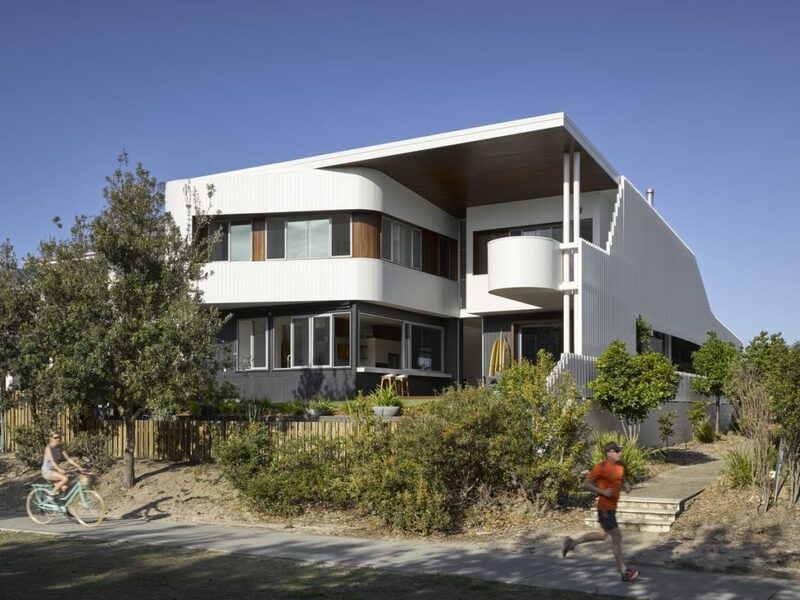 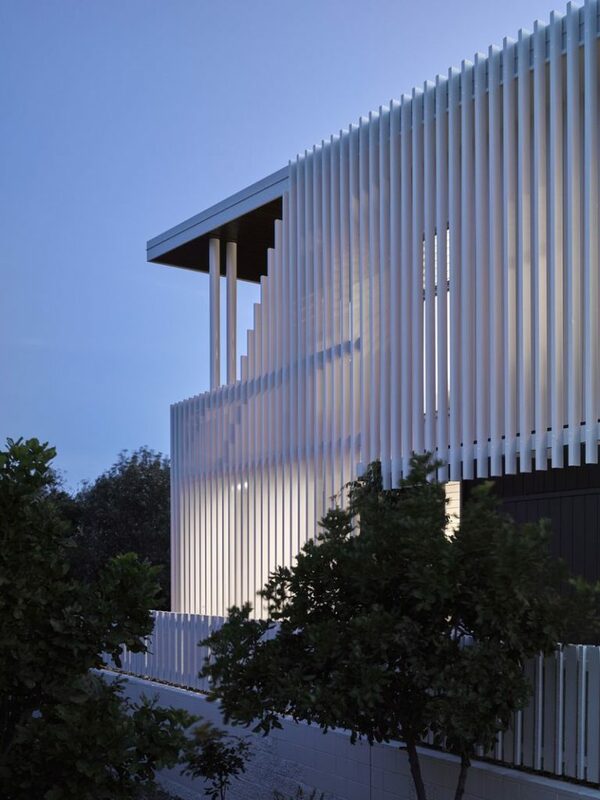 Although the home is large, the timber exterior of the home has been painted in both grey and white, which lightens the profile of the home and gives it a coastal feel. 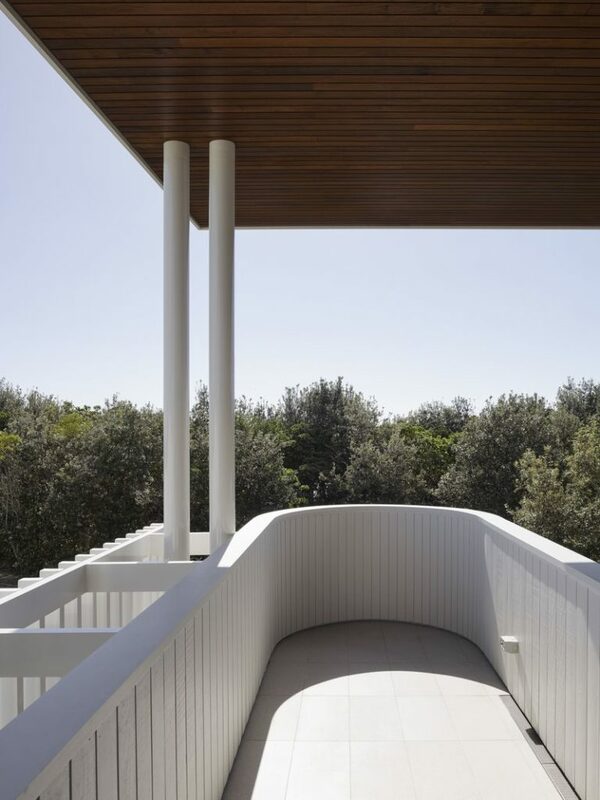 The contrasting feature timber adds warmth, and curved lines on the front exterior soften the angular lines of the roofline and timber slatting on the side of the home which rises up out of the dunes and has led to the home being referred to as ‘The Whale House’. 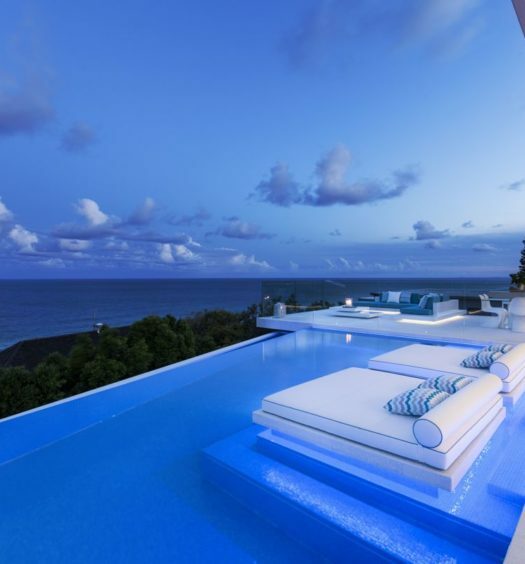 Leading from the master-suite, a curved and elongated ‘sunrise-deck’ offers a peaceful space for yoga and reflection and enables the owners to connect with the surf each morning with ocean views through the tree canopy. 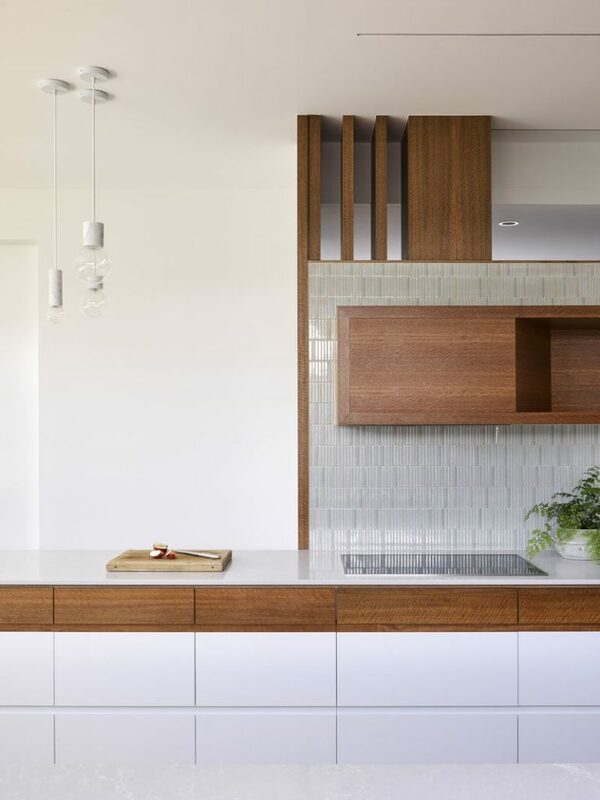 Maintaining the coastal ambience, the interior of the home is a palette of natural timber and white, creating a fresh and airy feel and allowing the stunning natural surroundings to be the focus of the home. 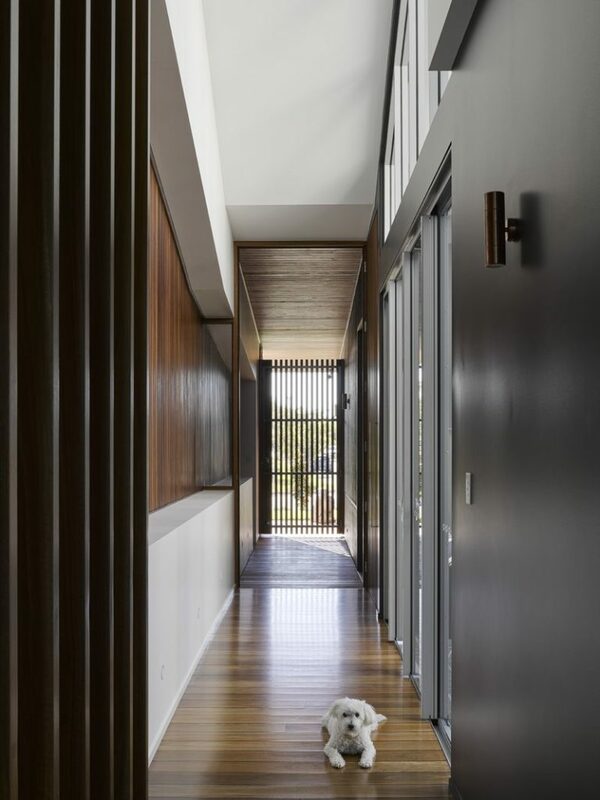 Creating both a physical and symbolic connection between the interior and exterior spaces, a timber boardwalk runs like a spine through the home leading from the decking at the front entry to the deck at the rear of the home. 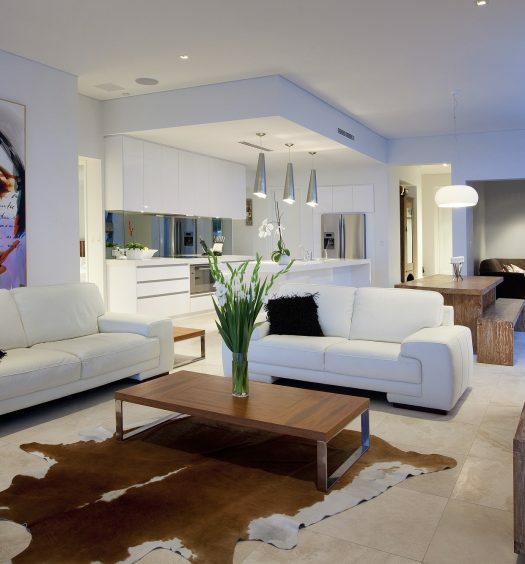 Paul Uhlmann Architects is a multi-award winning design firm based on the Gold Coast in Queensland, whose work extends from single residential projects in Australia to resorts and multi-residential projects across the globe. 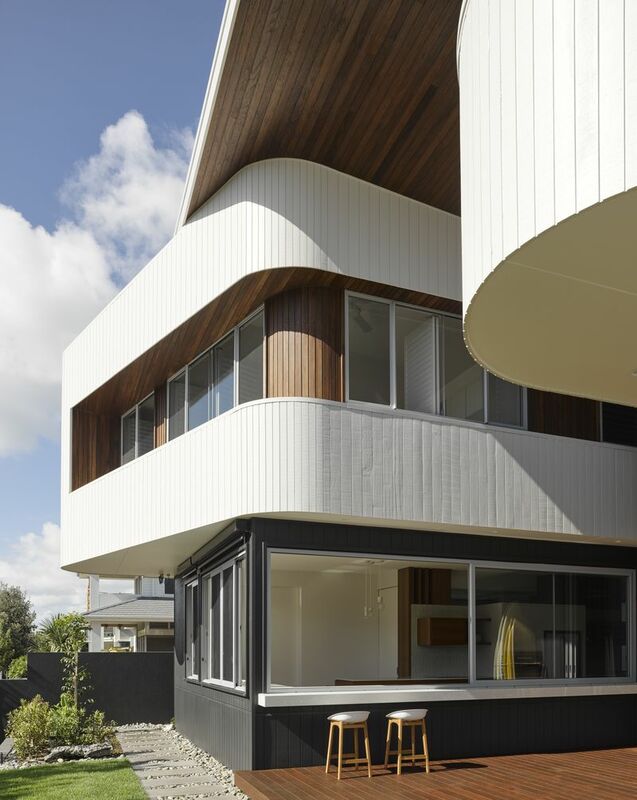 Unlike many architecture firms, Paul Uhlmann Architects are not committed to any particular style or tend, only to a commitment to providing outstanding results for each client, with a design that has been tailored to their individual needs and desires. 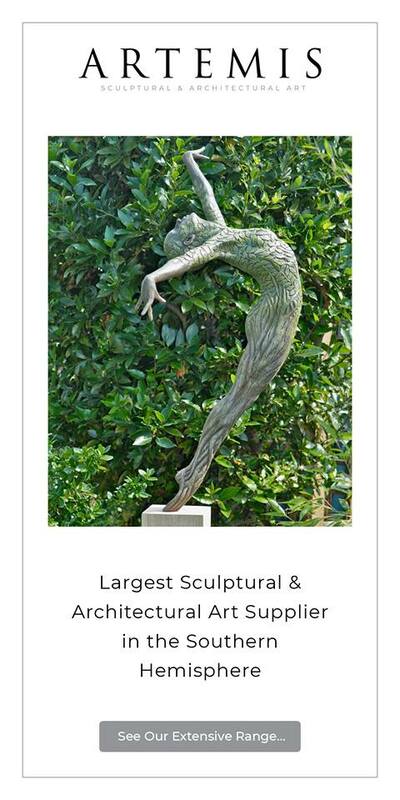 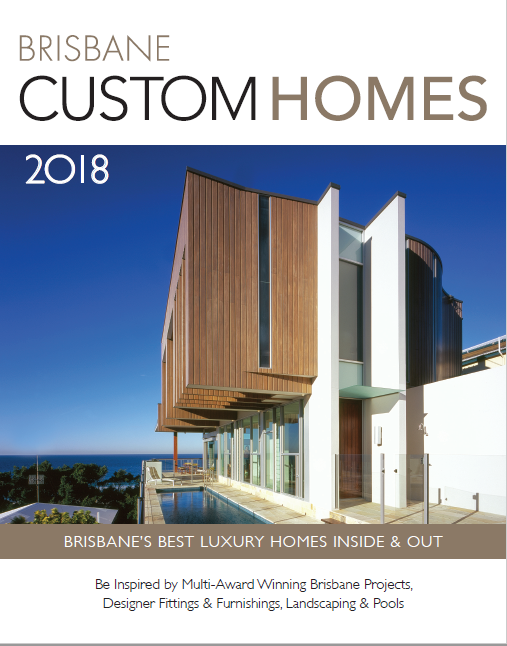 This home was featured in our luxury homes annual Brisbane Custom Homes 2018.